CHICAGO (WGN) — Two duffel bags containing what police believe to be human remains were discovered in a Chicago park. 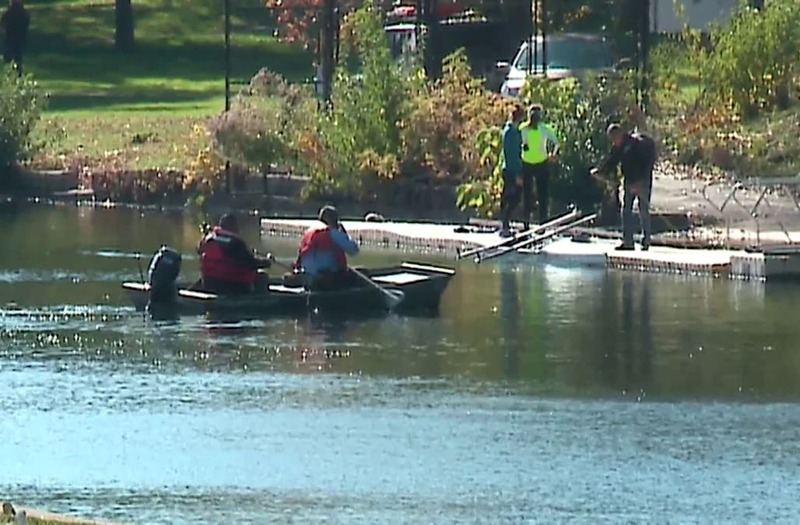 A fisherman called police Saturday morning after discovering one of the bags near a lagoon in Lincoln Park. Chicago Police say a dive team later recovered a second bag. They are classifying this as a death investigation. Authorities say the remains in both bags are believed to from one person. Police say detectives are looking into missing person cases for possible leads. The Cook County medical examiner's office is also investigating -- they say more tests are needed. Two duffel bags containing what police believe to be human remains were discovered in a Chicago park.